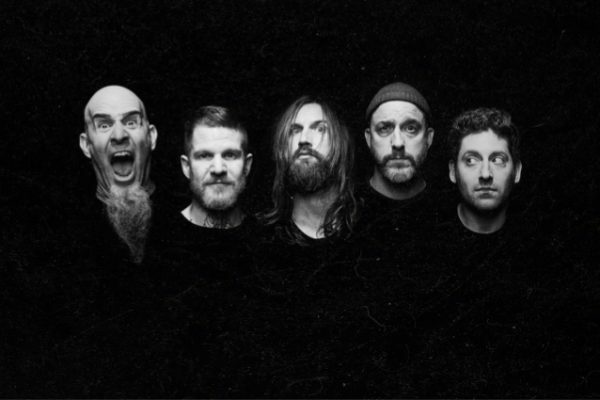 Celebrated purveyors of heavy rock THE DAMNED THINGS have released another trailer in support of their new album, High Crimes. High Crimes was produced by Jay Ruston (ANTHRAX, STONE SOUR, AMON AMARTH) and is the follow up to 2010s hugely successful debut album, Ironiclast. Nine years ago, Scott Ian – guitarist and co-founder of legendary thrash metal outfit, ANTHRAX – took a meeting with Joe Trohman (also a guitarist, and a co-founder, of the band, FALL OUT BOY). He and Scott hit it off and started making songs together. 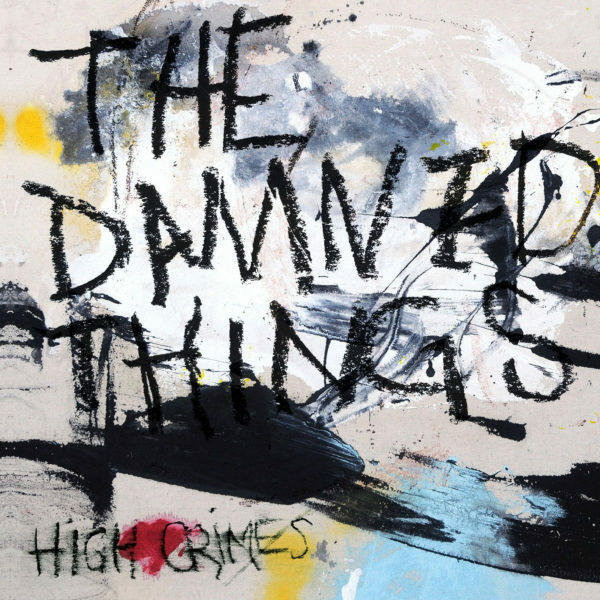 With the help of drummer Andy Hurley (Fall Out Boy) and the irreverent vocals of Keith Buckley (EVERY TIME I DIE), THE DAMNED THINGS were formed. The band has gone through changes since its inception and now features Dan Andriano of ALKALINE TRIO on bass.